Renowned physicist Stephen Hawking has issued yet another warning for Earth and this time, he says we have less than 600 years before the Earth turns into a sizzling fireball. Hawking says that if we don’t leave Earth soon, overpopulation will increase energy consumption and pretty much kill us all. But Hawking has a plan. 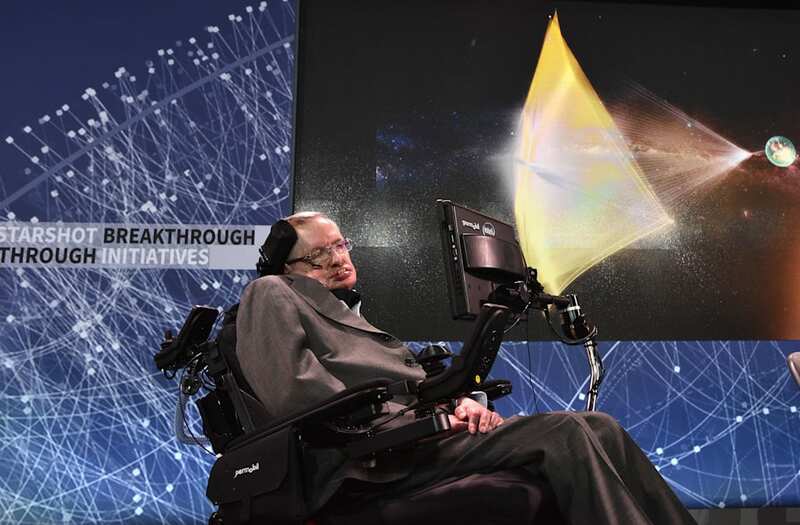 Speaking at the Tencent WE Summit in Beijing, Hawking appealed to investors to back his plans to travel to Alpha Centauri. At around 4 light-years away, it’s the closest star system to our sun. The venture is called Breakthrough Starshot and it would use a tiny spacecraft that travels at the speed of light. "Maybe if all goes well, sometime a little after the middle of the century, we'll have our first picture of another planet that may be life-bearing orbiting the nearest star," Pete Worden, the former head at NASA’s AMES Research Center and Starshot Breakthrough director, said at the summit.